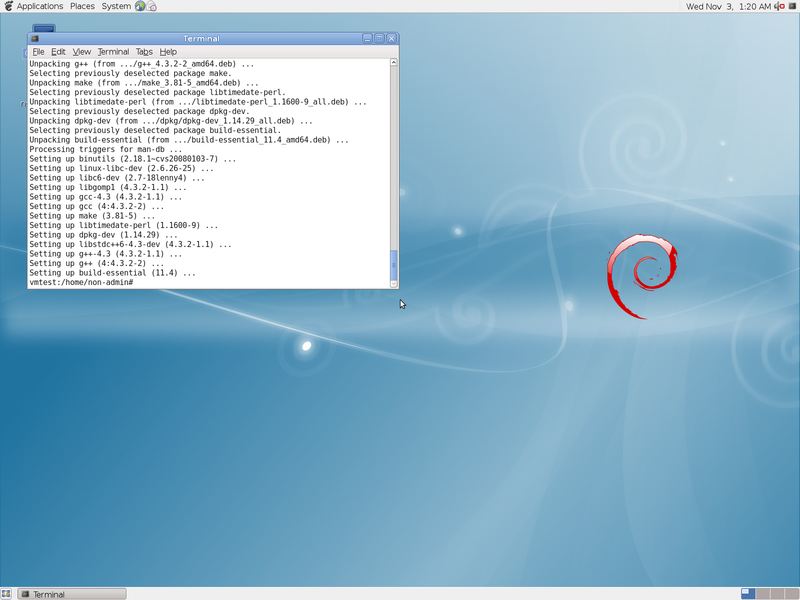 Home > Virtualization	> Debian on Hyper-V with 4 vCPU support and syntetic network. 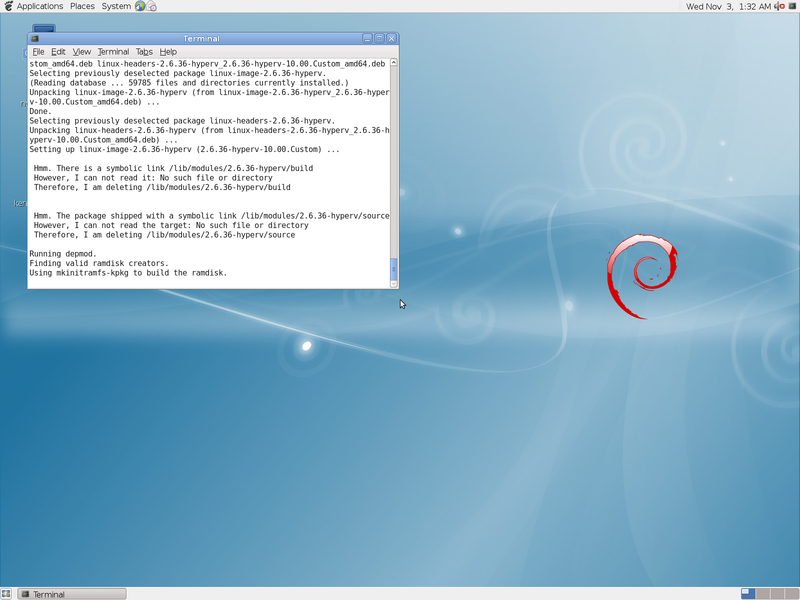 Debian on Hyper-V with 4 vCPU support and syntetic network. 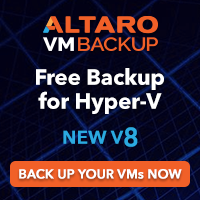 When Microsoft says that does not support all linux distributions, does not mean that a particular distribution will not work on Hyper-V.
It’s easy to get a DEBIAN running on Hyper-V. It took me more time to install Debian than to add the Hyper-V integration services components, thanks to Yusuf Ozturk , who created the kernel updates, ready to deploy on Debian. 3. 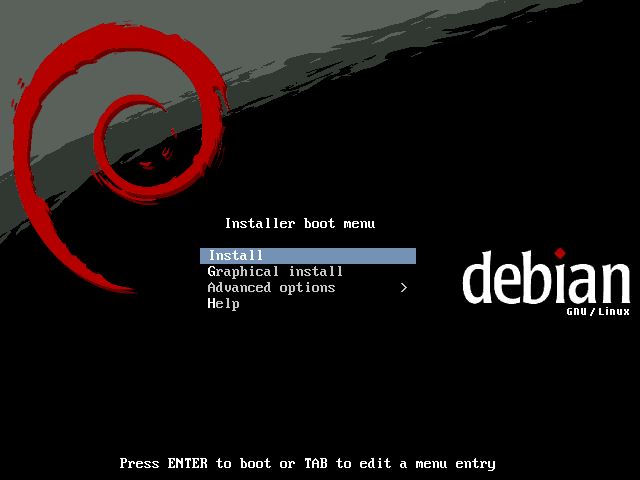 Install Debian using the ISO. 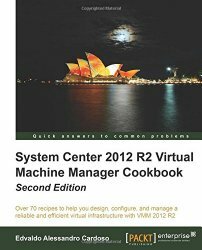 Now you have a Debian distribution running on Hyper-V, with 4 processors, synthetic network and also integrated shutdown is available. Simple as that! 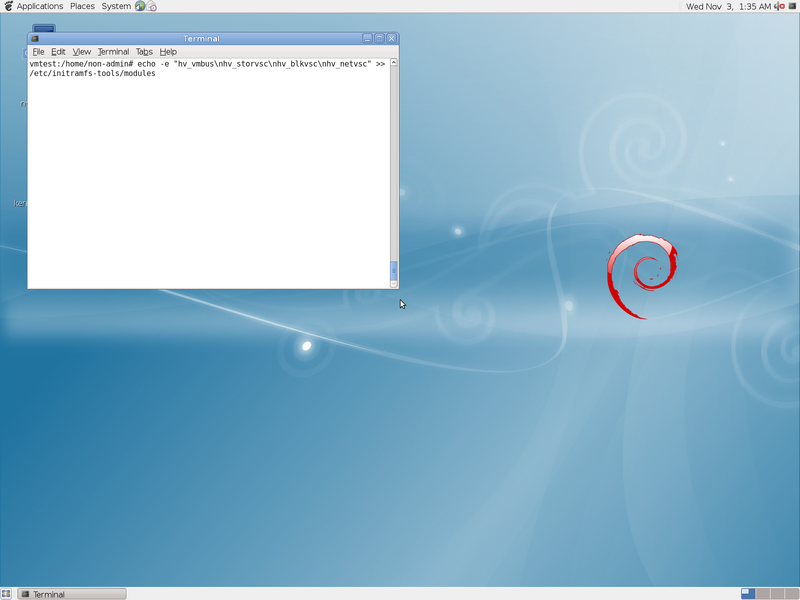 Iti is possible to use your on custom build kernel to run Debian 6 with synthetic drivers under Hyper-V. This is how i did it. I think it is also applicable to Debian 5 and bunch of Ubuntu systems. working great on hyper-v server 2008 excelent work thank you !!!!!!!!!!!!!!!!!!!!! !